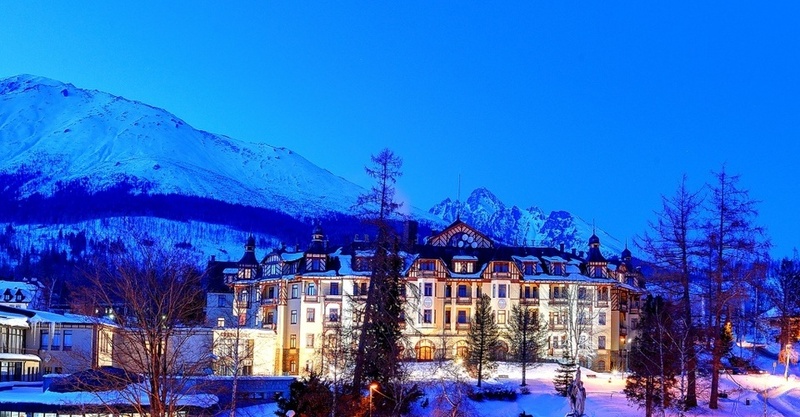 Grandhotel, built in Art Noveau style, was put in operation in 1904 as the first big Tatra hotel. The biggest contribution to its construction was made by Gustav Hoepfner senior, managing director of the Spiš savings and industrial bank at that time, which sponsored all this secessional beauty. From the beginning, the hotel was categorized as snobbish and prestige which could be visited only by the rich and socially strong society. 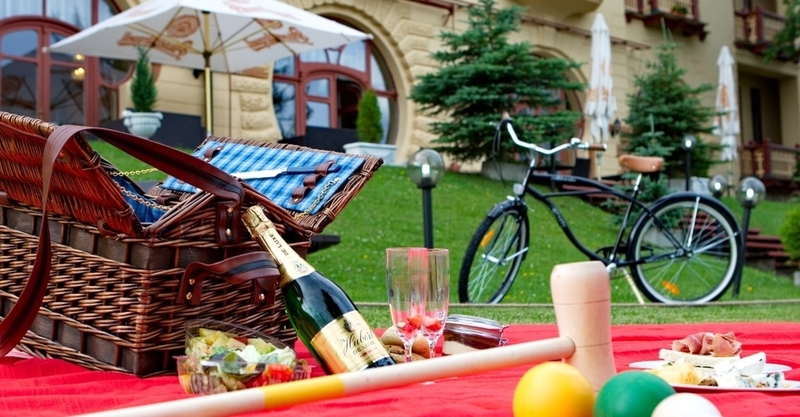 With its luxury furnishing, provided services and comfortableness, it belonged to the most visited hotels in the whole area of High Tatras. And this news spread out in the world very quickly. 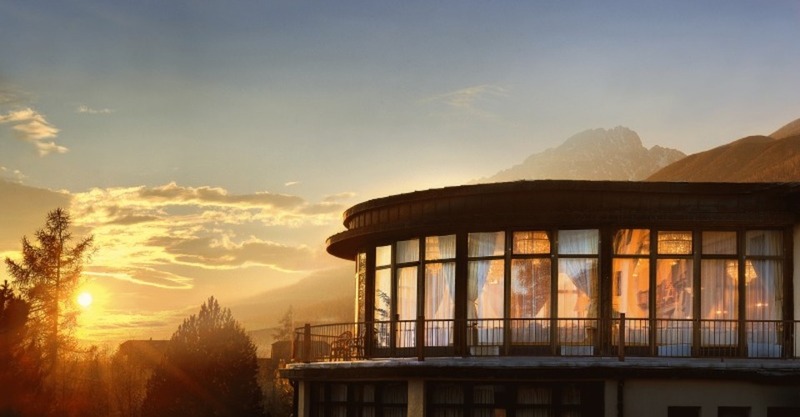 Since those times, the hotel was always fully booked and before WWI unofficially declared one of the Top 10 alpine hotels of the world. During its more than 100-year long history, it has never been closed. Set the stage for an unforgettable wedding at Grandhotel Stary Smokovec. The picturesque wedding venue features stunning mountain and valley views, which will form the backdrop to your special day. Celebrate your special day at the plush Hoepfner hall with crystal chandeliers, round shaped dance floor and amazing romantic atmosphere surrounded almost entirely with floor to ceiling windows. Authentic mountain wooden church is just few steps from the hotel providing an ideal wedding set up and backdrop for breath-taking photos.